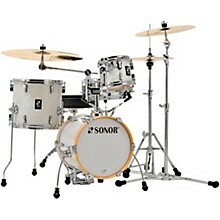 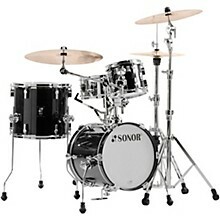 The all-new SONOR AQ2 Series is an extremely versatile all-maple drum system, featuring 7-ply shells, the new SmartMount isolation system, and newly designed cast lug. 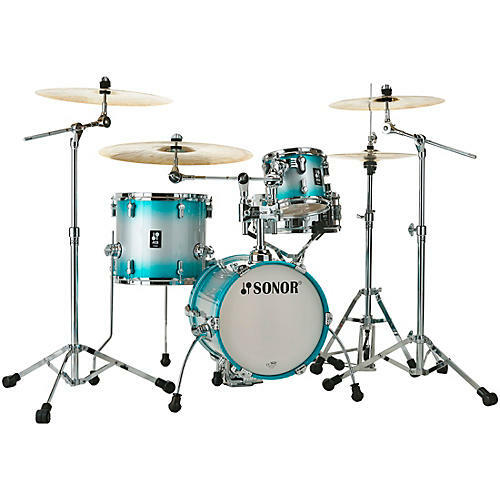 These drums are available in five great finishes, and are offered in some familiar configurations previously available only in lower end shell materials. 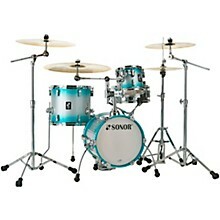 From 14x13" bass drum, 8x7" tom, 13x12" floor tom, 12x5" steel snare, tom/cymbal holder and bass drum lift, you can be prepared for any playing situation.